Kryptonian Warrior: Movie News Run-Down: Transformers IV, Marvel, Jurassic Park IV & More! 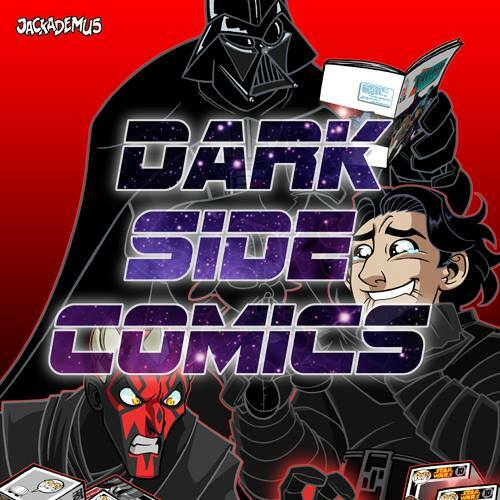 Movie News Run-Down: Transformers IV, Marvel, Jurassic Park IV & More! I've had a sincere lack of time recently and therefore haven't been able to post up all the last few weeks worth of news etc. So here's a short run-down of some of the minor news updates I've been piling up. I'll keep each one as short as possible! 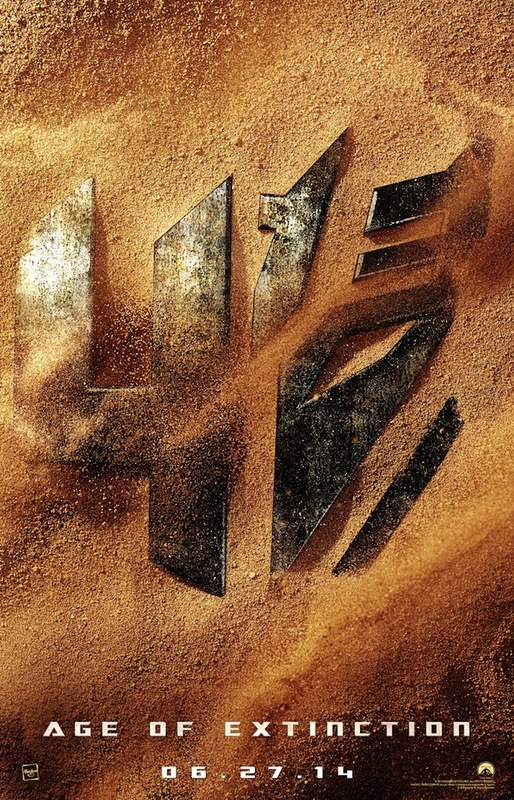 Transformers 4 Officially Titled: Age Of Extinction + Dinobots Confirmed! 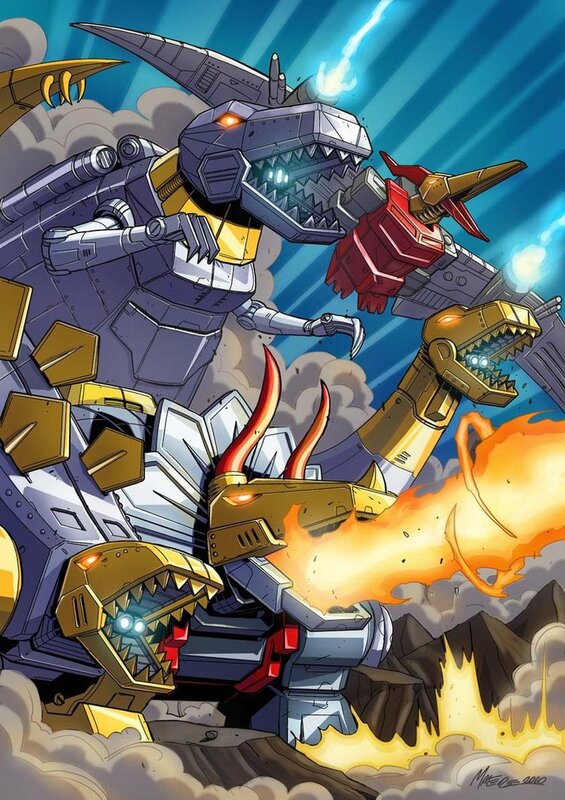 News broke at the beginning of September that the fourth installment of the Transformers movie franchise will be called "Age of Extinction" and will have heavy involvement from everybody's favourite prehistoric Autobots - The Dinobots! No news yet on the storyline but there are dozens of pics online showing new vehicles and Mark Wahlberg and Co riding a massive gun turret through some US streets. Below is the first teaser poster showing the logo. I'm a huge Transformer movie fan (although many are not) so I can't wait for this! 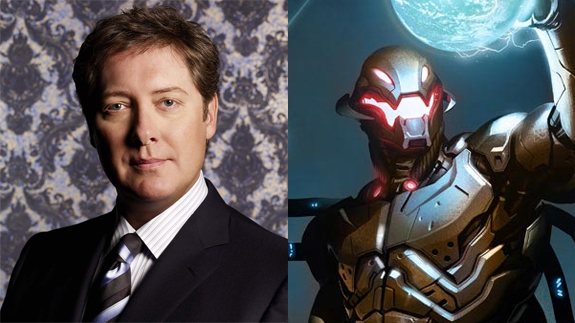 Probably the most important Marvel movie news of recent days (other than Ben Affleck playing Batman) is that of James Spader being cast as Ultron in Avengers 2 and Bradley Cooper as the voice of Rocket Raccoon in Guardians of the Galaxy. 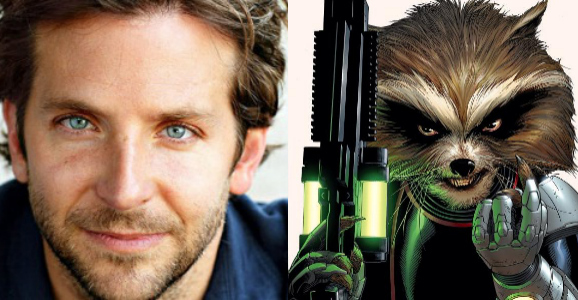 Both are pretty strange ("no one saw that coming") casting choices, but neither have had the backlash effects that DC/WB recently had and I truly believe that's simply because Marvel movies are currently so much better than their DC counterparts and the directors (and also actors within the previous movies) have been such great choices and have been shown to be trustworthy with their individual projects so far. We'll have to wait and see how this all pans out! Quick one! 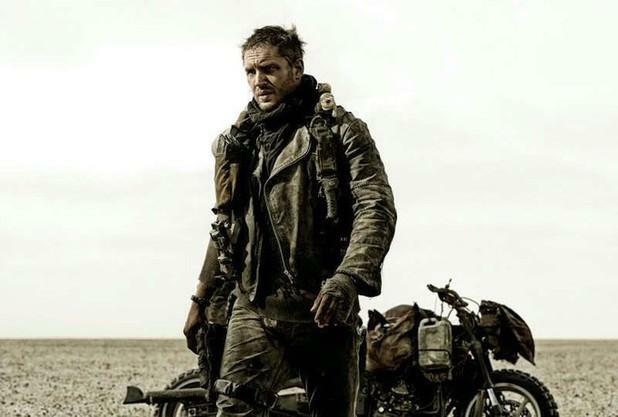 This is the first official image of om Hardy as Mad Max in Mad Max: Fury Road. Not sure how excited I am by this, but Max fans will no doubt be squealing with delight that the franchise is being resurrected. 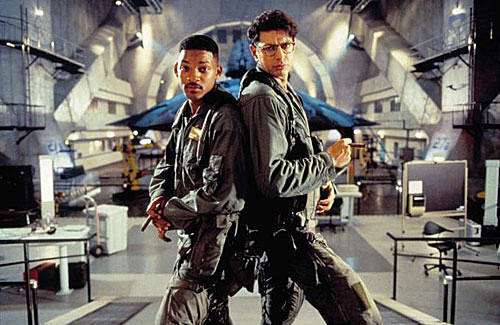 Director Roland Emmerich Rebooting Stargate Franchise With New Trilogy + Will Smith Might Be In Independence Day 2 Too! 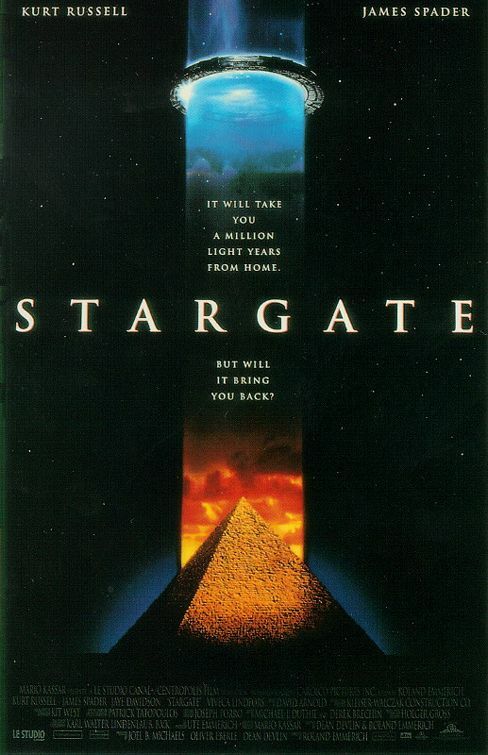 Stargate the 1994 movie happens to be one of my most cherished sci-fi movies of years gone by and the spin-off TV series is, to this day, one of my favourite shows too. Now director Roland Emmerich (who directed the original movie and Independence Day among other critically acclaimed big budget blockbusters) wants to reboot the Stargate franchise with a new rebooted trilogy. No other news on this yet but I'll definitely be keeping up with the new and posting it up here if it all goes ahead. In Independence Day sequel news - We already know that Jeff Goldblum and Bill Pullman are set to reprise their roles in the 2nd outing but now it looks like the news that Will Smith wouldn't be coming back may have recently been updated. 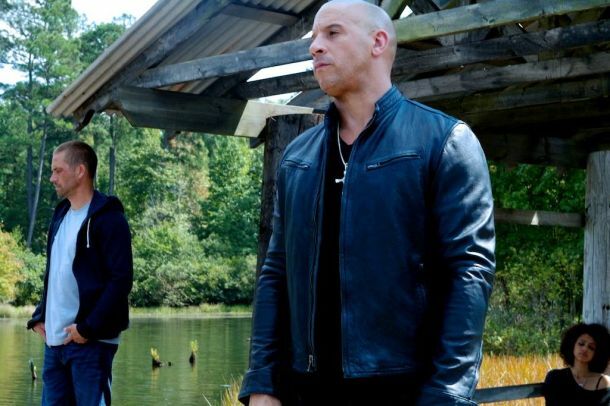 Will Smith supposedly has a meeting set up to talk about returning, so I guess if the money and the pitch are good we might have a main cast reunion. I love ID4 and personally can't wait for a sequel!!! Jurassic Park IV: Jurassic World Set For June 2015 Release? 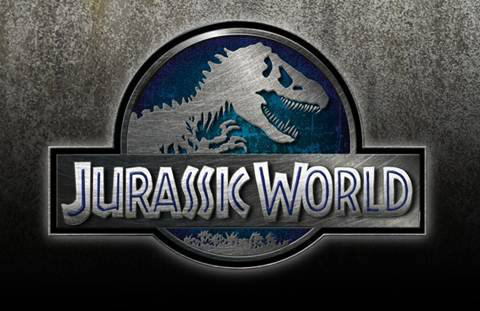 Universal Pictures announced last week that the 4th movie in their popular franchise will be titled "Jurassic World" and will be set for release in June of 2015. The film will be shot in 3D and Steven Spielberg will be returning to produce with Colin Trevorrow directing. Cool Pics From The Web (Of The Week)! Doctor Who 50th Anniversary Episode Poster! Robocop - First Trailer And Poster! Cool Pics From The Web - MEGAPOST!! !